Home Health It’s Doctor’s Week. How can physicians or medical students engage in and promote a culture of health, while reducing burnout? 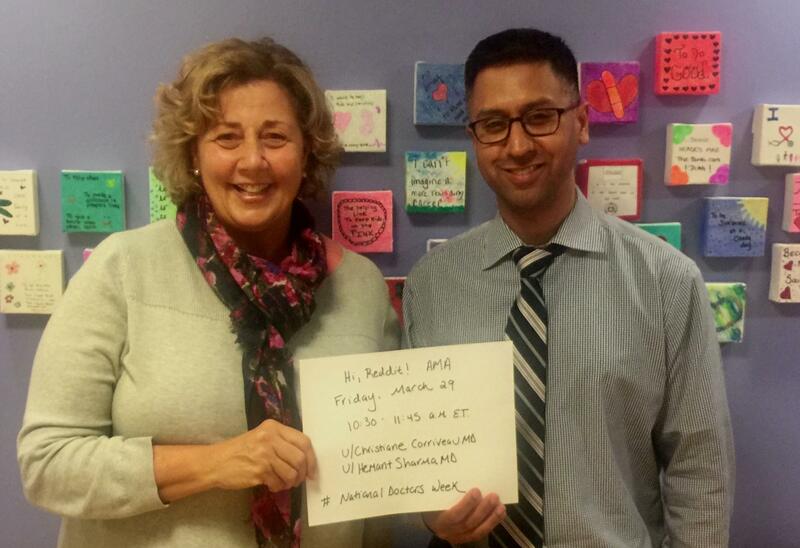 Two doctors and a wellness coordinator from Children’s National Health System says Ask Me Anything – AMA! 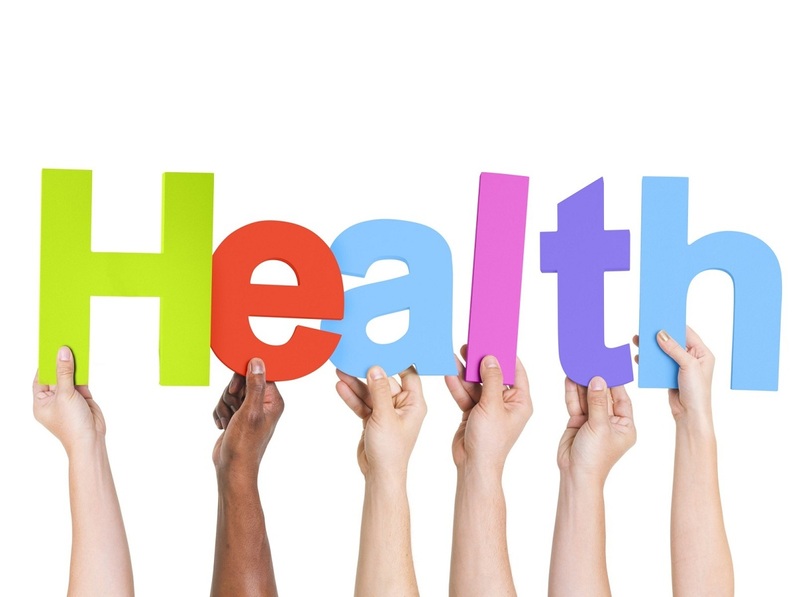 Whether you’re studying for the MCAT or a practicing physician, you know that giving your best to patients every day can often mean putting your own physical, mental, and social well-being last. Christiane Corriveau M.D., M.Ed., a critical care physician, and Hemant Sharma M.D., M.H.S., an allergist and immunologist, chairs of the provider well-being initiative at Children’s National Health System, and Ayana Bennett, M.P.H., wellness program coordinator at Children’s National, host an AMA on March 29 to provide strategies that can help you, your team, and medical center think differently about provider well-being, which helps providers and improves patient care. Here is a case study about using physician time banks to generate ideas for a discussion. We’ll also talk about small ways hospitals can get started, from hosting workshops about meditation and resilience to providing resources providers need to make healthy choices. We encourage doctors, medical students, and other health care providers to join. AMA – Friday, March 29: 10:30 – 11:45 a.m. E.T. Leave your questions below and we will begin answering then.